Mirrorless cameras popularity are continue rising in the last several years replacing the hype on DSLR and today, you can find so many good options out there coming with the range of features matching their price tags. 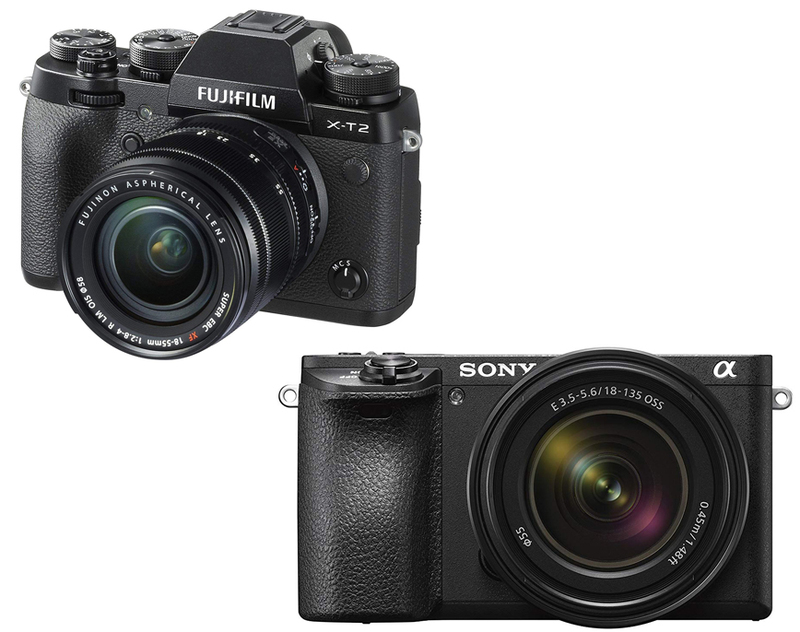 In our Fujifilm X T2 vs Sony a6500 article this time we are going to compare and give you information regarding these two similar yet different cameras and what they can offer to you. If you are interested in one or both of them, go check our article below. 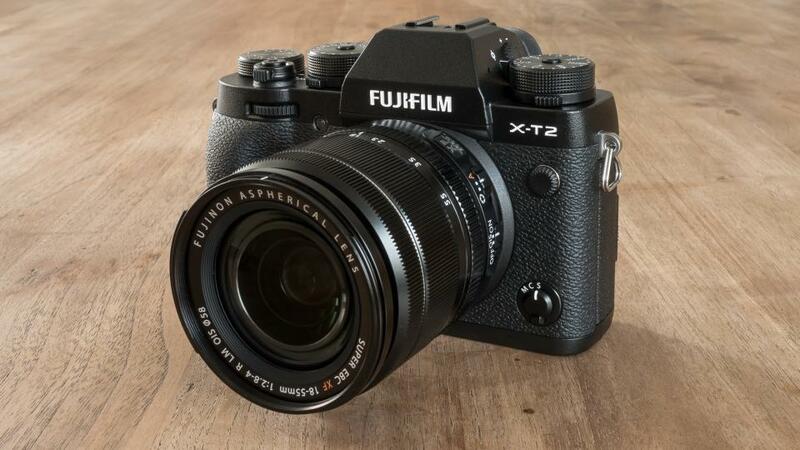 Last year, Fujifilm has been releasing several new cameras to upgrade their older models and to accompany the popular X-Pro2, not long after, they also launched the upgraded version of older X-T1 in the name of X-T2. This camera is said to be coming with the company’s new technologies you can find in the pricier range but of course since it is more affordable, you have to be prepared to lose some of them. However, it doesn’t change the fact that the camera comes packed with interesting capabilities. From the outside X-T2 is still coming in the same form just like its predecessor with their 80’s SLR size and shape. This mirrorless camera still has that direct control dials for shutter speed, exposure compensation, and ISO together with two clickable command dials in front and rear. When you place this one with the older model, you will notice that it is slightly taller with a fraction of deeper grip. The prominent difference from the appearance alone in the AF point joystick on the back. Read also: Fujifilm X-T2 vs X-T20 here. Just like we have mentioned earlier that X-T2 comes with some similar feature with X-Pro2, the camera is actually also has the 24.34MP APS-C X-Trans III CMOS sensor with its clever filter for eking out even more detail when compared to other conventional designs, so it clearly can provide a better performance over its older model which only comes with 16.3MP sensor. The sensitivity is running from a modest 200-12.800 but can reach 100-51.200 when expanded. What’s good here is now it will also allow you to take picture in raw format not only just JPEG. Another improvement here is coming in the form of viewfinder because even though it still using the 2.36 million-dot OLED display with 0.77x magnification, it is somehow brighter now, twice as bright as the older model. There is also an automatic brightness adjustment functions which will give you a high baseline as high as 60 fps while the Boost mode will allow you to increase the rate up to 100 fps, so now you can be sure those fast moving subject can be display smoothly. Another welcomed upgrade is on the LED display at the back. It is still the 3-inch display with 1.04 million-dot resolution but now instead of articulated, the new model have double-jointed articulated design, so you can pull the screen outwards from the body. This camera also the first X-series that comes with the capability to record 4K UHD video at either 30, 25, or 24fps. If you are looking for a dependable mirrorless cameras, the option still got a long way to go and if you are not satisfied with X-T2, you may want to take a look at one of its competitors, the equally popular Sony a6500. This model is the upgraded version of a6300 and the company actually only need to spend 6 months to launched the camera, so many people at that time also concern about the premature decision but the fact speak differently since this one is packed with a lot of tech you wish exist in your camera. When you compare a6500 with its older model, you can see some minor upgrade as well as some big changes on its controls and user interface. What’s changed here is the C1 button that has been moved to the top plate added with the C2 button which makes it similar to those on a7 series. The grip is also further improved and has thicker as well as deeper grip because it is designed with using a big telephoto in mind. In features, Sony a6500 still comes with the same 24.2MP APS-C CMOS sensor and 4D focus system just like what you can find in the older a6300 camera but don’t get disappointed here since the update is happening elsewhere. The upgrade is in the fact that this camera is Sony’s first APS-C camera to come with 5-axis in-body image stabilization we have seen in second generation of Alpha 7 series. What’s even good here is now it can be used in conjunction with Sony’s OSS stabilized lenses. This camera is boosted in performance by increasing its ability in capturing 307 full-size JPEG files and 107 raw files with a quick 11fps burst rate. a6500 also has a faster large-scale integration or LSI chip and image processing algorithm to help the camera improving its reproduction and reducing the noise. It is said to be able to produces less noise in the mid-to-high portions of the camera’s ISO 100-25.600 which can be expanded up to ISO 51.200 sensitivity range. 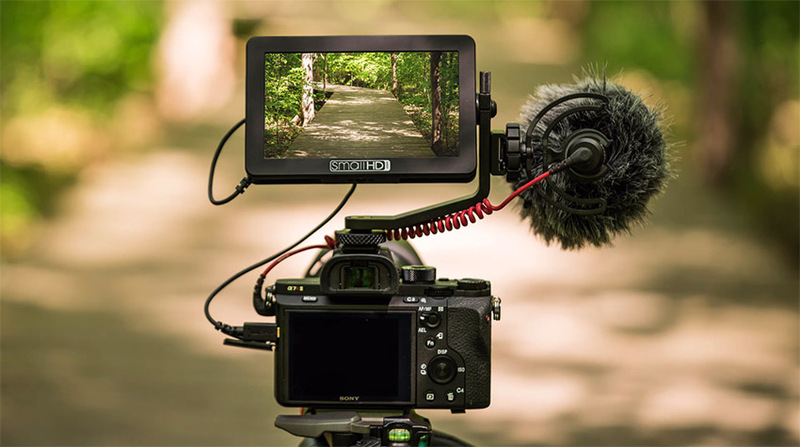 Another great feature here is even though the screen is still using the same resolution (912k-dots) but now, it is gaining a touchscreen capability, so now you can change the focus point quickly which exceptionally useful when shooting a video. The viewfinder is still the same XGA OLED Tru-Finder with 2.36-million dots and 1.07 magnification. Now, let’s compare Fujifilm X-T2 with Sony a6500. As you can see, both cameras are very powerful and packed with lots of impressive features for the price point. But, a6500 is better with its 5-axis-in-body image stabilization, touchscreen, and 1.07x magnification compared to the regular screen and 0.77x magnification in X-T2. All in all, the decision is all yours to make. From the simple comparison above, it is clear why a6500 is very popular until now and it is not strange why it is also more expensive than X-T2. If you have no issue against the price gap, we will highly recommend you the Sony a6500 since it has better features and performance than Fujifilm X-T2.